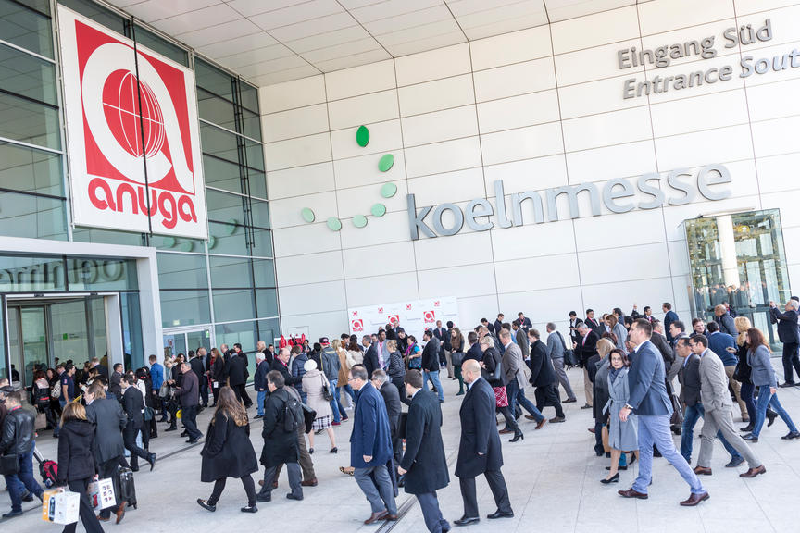 We attend many international exhibitions and shows. 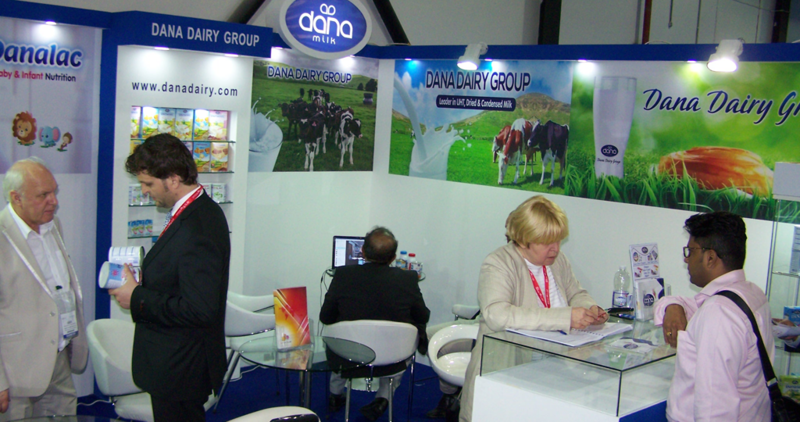 Here we post information and news about Dana Dairy's activities with regards to the shows and expos around the world. 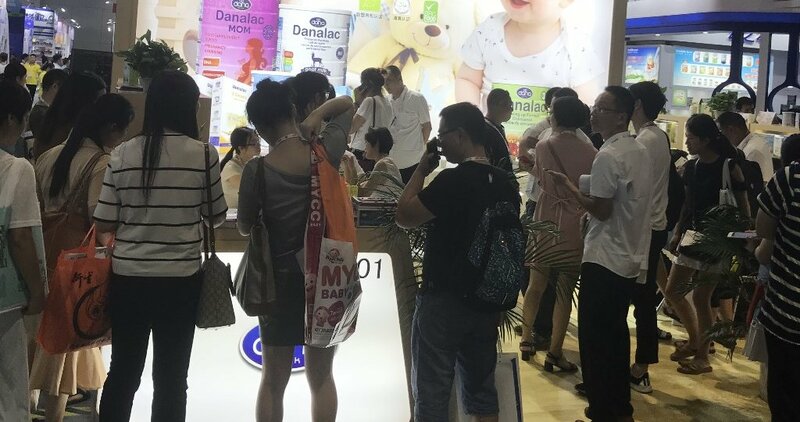 This year at CBME 2018 in Shanghai, we'll be introducing our extended range of infant formulae as well as other baby nutrition items such as infant cereals and baby biscuits. 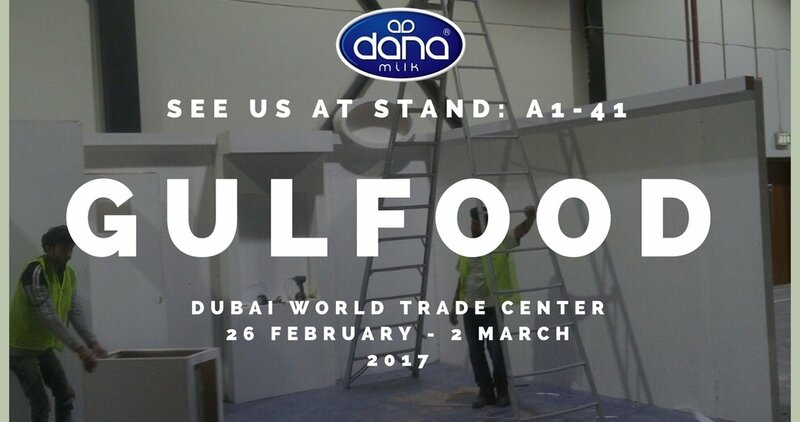 Dana Dairy’s booth at the ANUGA Cologne 2017 - Hall 10.1 Stand A-050 - will be more than happy to receive all inquiries regarding Dana’s products. 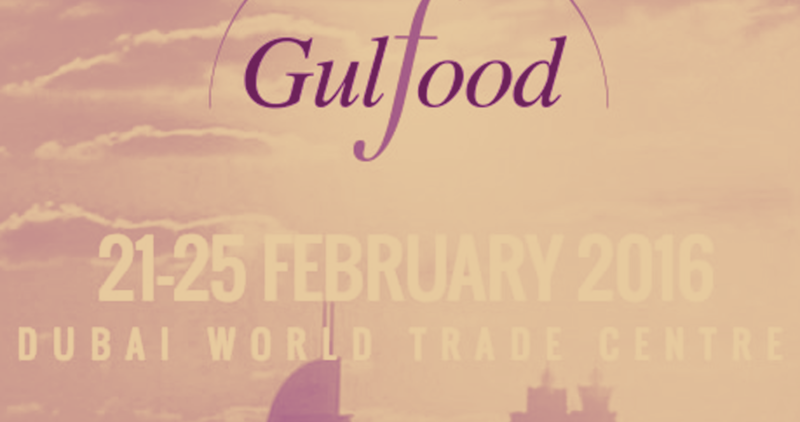 Companies showcasing their products at the fair will put on display various types of beverages, cakes, decorative items, flower arrangements, as well as foods, pies, seasonings and spices. 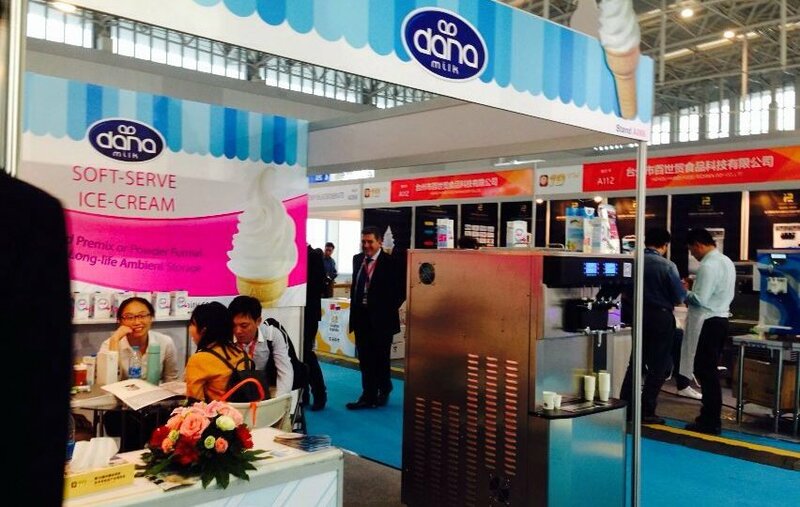 China is not a new place for DANA Dairy. in fact, we have been in China for many years now with some vary wonderful products. 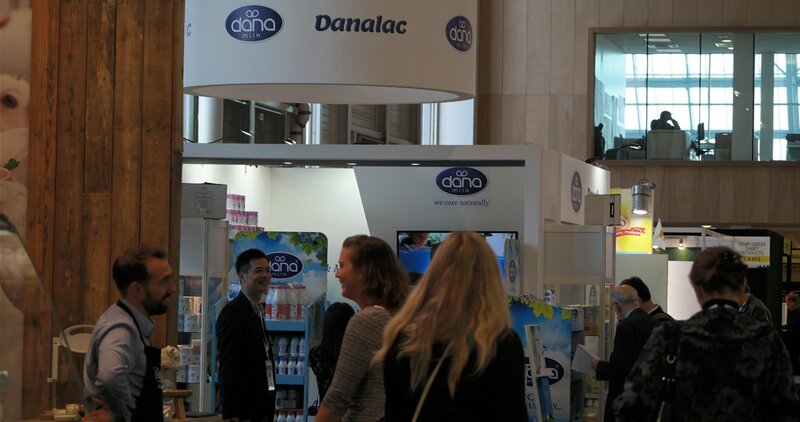 DANALAC baby biscuits, which we also introduced during last year are also gaining popularity. Our biscuits come in three flavors. 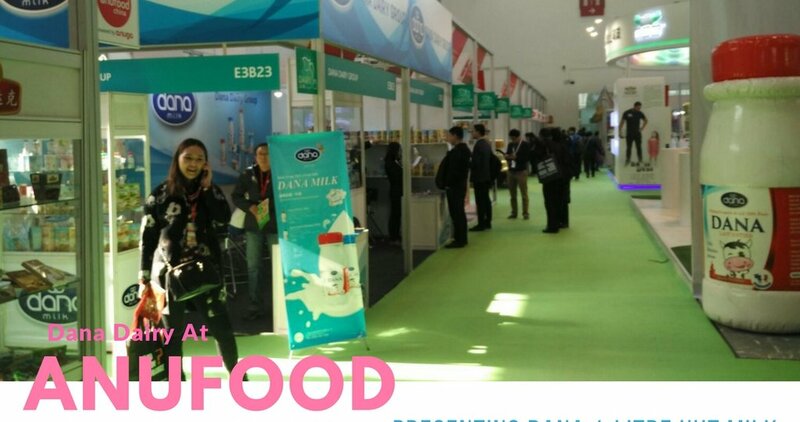 We believe China is a major and developing food market for imports as well as domestic produce. Milk and dairy items are certainly a considerable bulk of the food market. Therefore, we intend to be present in this market as strong as it is possible and necessary.